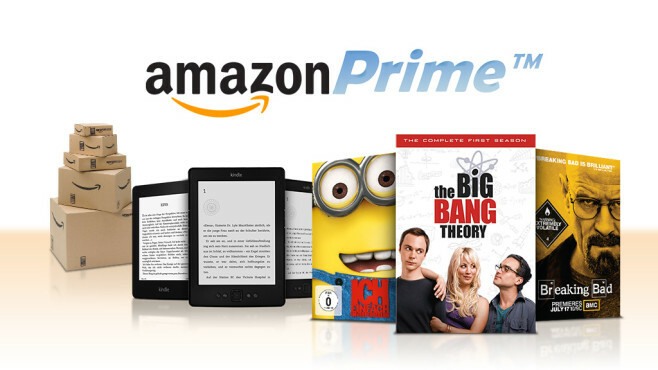 As a Prime member, you get access to exclusive deals across categories. Be among the first to decide what’s hot and what’s not, and get 30-minute early access to top Lightning Deals every day. Choose the Prime Early Access filter when you search, to see the day’s selected deals.With Amazon Family, Prime members save an additional 15% on diaper subscriptions and get exclusive discounts and recommendations, all tailored for their family.